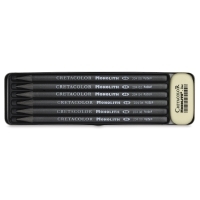 Cretacolor's Monolith Woodless Pencil is made with the purest graphite from Austria, formed into a 7 mm solid stick with a protective lacquer coating. 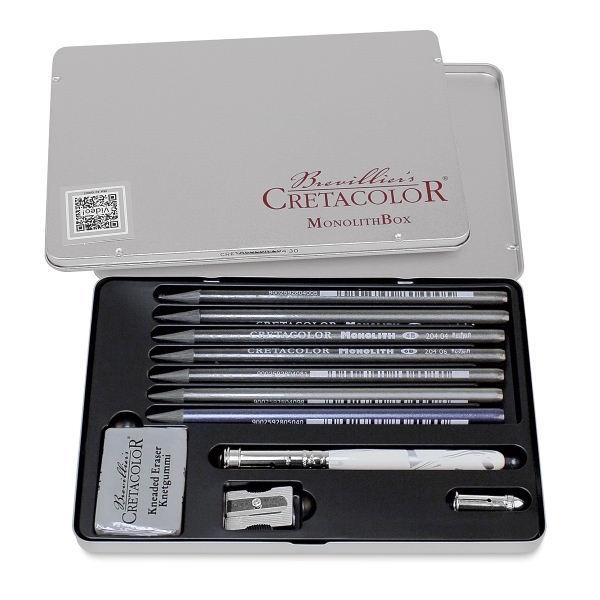 Artists are thrilled by the broad and fine strokes that can easily be achieved with only one pencil. 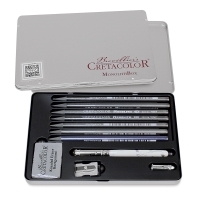 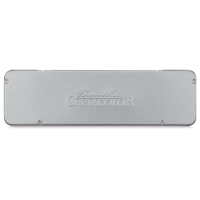 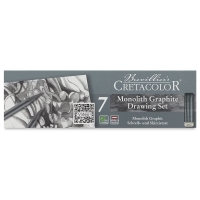 Set of 7 — This set includes the following pencils in a metal tin: HB, 2B, 4B, 6B, 8B, and 9B, plus a Monolith eraser.